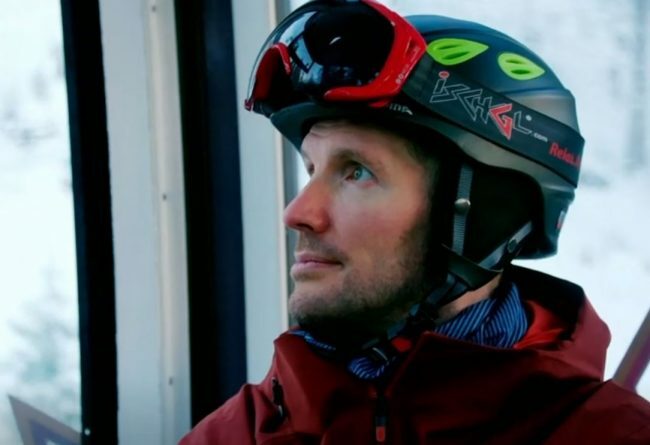 If you’ve been watching BBC’s Ski Sunday this winter, you can’t fail to have been moved by the emotional story of snowboarder Graham Naylor. Graham’s story was first noticed by the ‘Ski Sunday’ team when he was featured on another BBC programme ‘The Big Life Fix’, first shown on 26 July 2018. ‘The Big Life Fix’ focuses on a team of inventors each week who aim to improve the lives of inspiring people with different problems. Graham’s tragic story is that he was caught and buried in an avalanche while snowboarding. 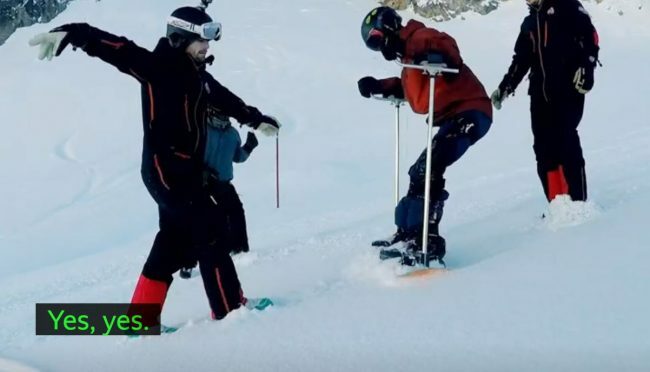 The lack of oxygen before he was rescued caused severe brain trauma, leaving him paralysed and unable to walk, but he always remained determined to snowboard again. Award-winning engineer Yusuf Muhammed was tasked with designing a way to make Graham’s dream come true. 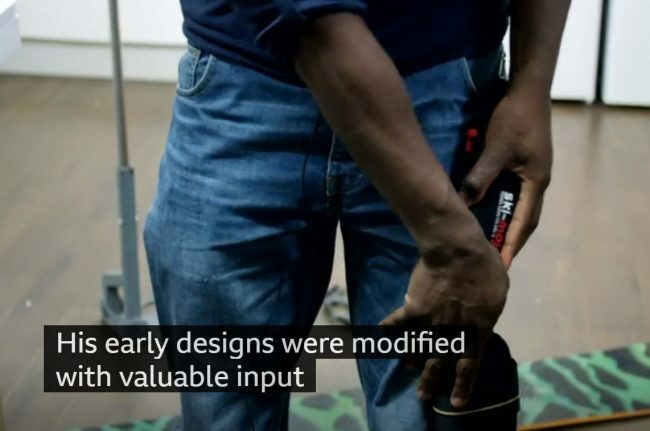 Following several attempts at creating a snowboard suitable for Graham’s needs, Yusuf discovered the Ski Mojo and found the missing link to make the goal successful. The new device was tested at The Snow Centre, Hemel Hempstead and the indoor London slope, Chel-Ski before Graham travelled to the resort of Ischgl in Austria. Ski Sunday showed Graham’s journey with those early prototypes, his early practice at Chel-ski and then finally his trip to the Alps. There are thousands of skiers and snowboarders using the Ski Mojo on the slopes every winter, staying on the slopes longer than otherwise; but you may not be aware as the Ski Mojo is worn ‘invisibly’ under their skiwear. Graham’s challenge on The Big Life Fix is not currently available on iPlayer, but the Ski Sunday episode is still available.